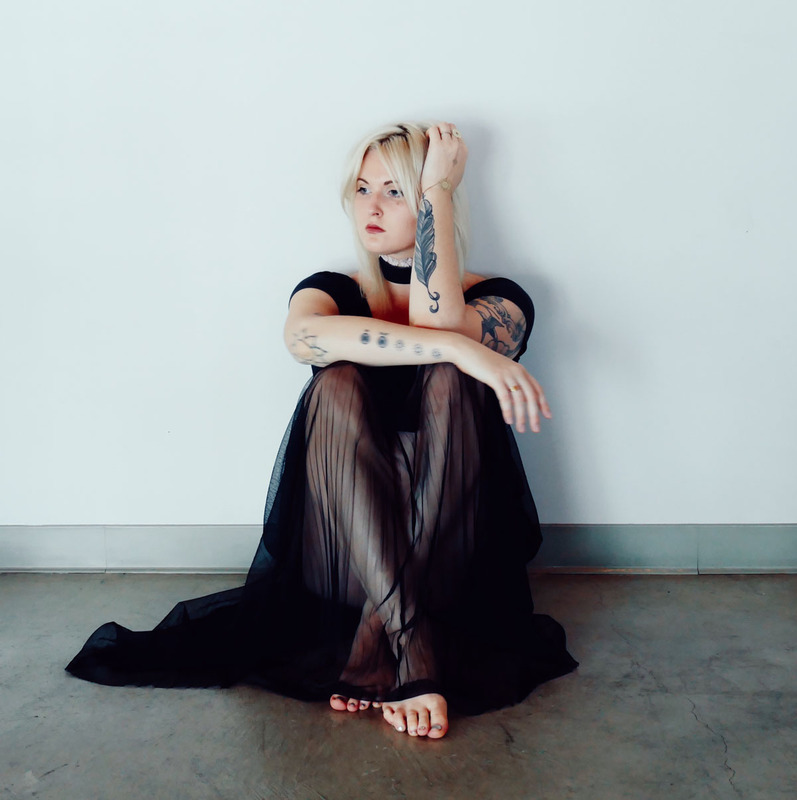 Kate Ellwanger alias DOT, a Los Angeles based, singer, songwriter, and producer seduces us with her mix of indie electronic and sixties-inspired dream beats. 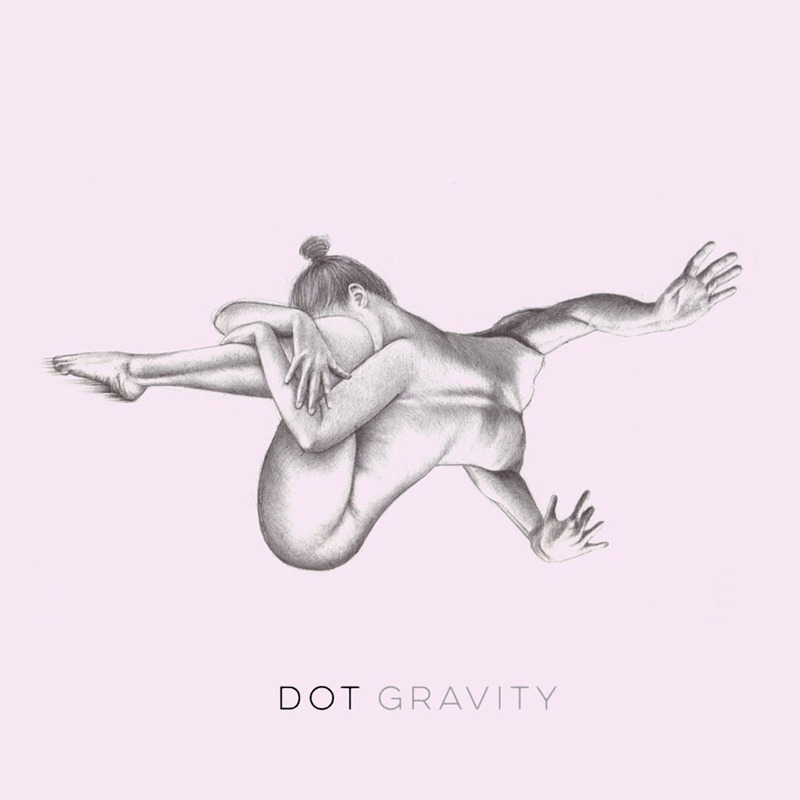 With “Gravity” she announces her soon to be released debut album “Retrofuture”, (out on May 12th), and makes us feel like we are weightlessly floating in between sedative beats and the soft tone of her voice. Besides premiering her amazing new song we wanted to find out a bit more about the deeper meaning of the lyrics and the inspiration for “Retrofuture”. Thank you so much! This song is about having such a strong emotional connection to someone that you physically feel a gravitational pull towards them, and it compares love to the orbit of two planets. I’m the type of person that easily loses themselves in relationships, so I wanted to write about balancing this force of strong emotions with staying grounded in yourself. Your debut album “Retrofuture“ is out in May. What was the main inspiration on this album for you? addresses some larger social issues underneath the surface. Who did the album cover artwork and is there a meaning behind this drawing? My dear friend Emily Bayer created the artwork — she’s an incredible artist and I’m so thrilled to be able to work with her. This cover is one of my favorite pieces of hers, and I see it as a surreal representation of the emotional free-fall I was going through as I was making this record (although she probably has a totally different meaning for it)! You are known for your unique take on indie electronic and sixties-inspired dream beats. How come you started to mix those two together – did it just happen while trying out stuff or it was a conscious decision to try to see if it works combinining those two genres? Combining genres or styles isn’t a very conscious process for me — the more I try to overthink things, the more awkward or forced the music ends up sounding. I do my best to have a keen awareness of my influences and study the music that I enjoy listening to, then leave the rest to my subconscious. You studied classical music at the Conservatory of Music at Chapman University. What instrument did you play then or did you sing? And how important was this classical training for your musical development? I started with piano when I was a kid, then began to focus on singing as a teenager, which eventually led me to study both vocal performance and music composition at the Chapman. Even though I felt a bit restricted in the classical music world at the time, I’m SO GRATEFUL to have had all of that training. I couldn’t imagine trying to learn music production or mixing/mastering without that foundation and understanding of music history. To me, music is like one giant conversation, and it’s hard to contribute anything meaningful or move the dialogue forward unless you study its roots and evolution. Who are your musical role models from the past or the present? I look up to a lot of strong women in music, like Nai Palm from Hiatus Kaiyote, Erykah Badu, Missy Elliot, Nina Simone, Amy Winehouse… the list goes on and on! Seeing their success despite the challenges they have faced in their lives and careers gives me strength to keep carrying on with my own work. I have so much gratitude and respect for all of the music pioneers who have paved the way for more and more women to create and share their stories through sound. I agree that art shouldn’t necessarily be gendered, but sadly the music industry is still very much a boys’ club. In addition to calling out this problem, I think it’s important that we take some sort of action to fix the imbalance, which is why I was motivated to create this platform for female-identifying artists. Making music is also like therapy for me, and my work is deeply influenced by many of the beautiful and sometimes painful experiences that I have faced as a woman living in today’s society. I was raped at the age of 18, and dealing with the emotional, psychological, and spiritual trauma of that night has been a daily battle for the past seven years. Being surrounded by this supportive community of women has given me the courage to use my voice again, and has helped me to find my sense of self-worth and power as an artist. Besides your music – what are the other things that you really want to achieve in your life? I’m very passionate about writing, and would love to become a published author at some point in my life! I’ve been working on my first book over the past few months, and am very excited to put more energy into it this year.